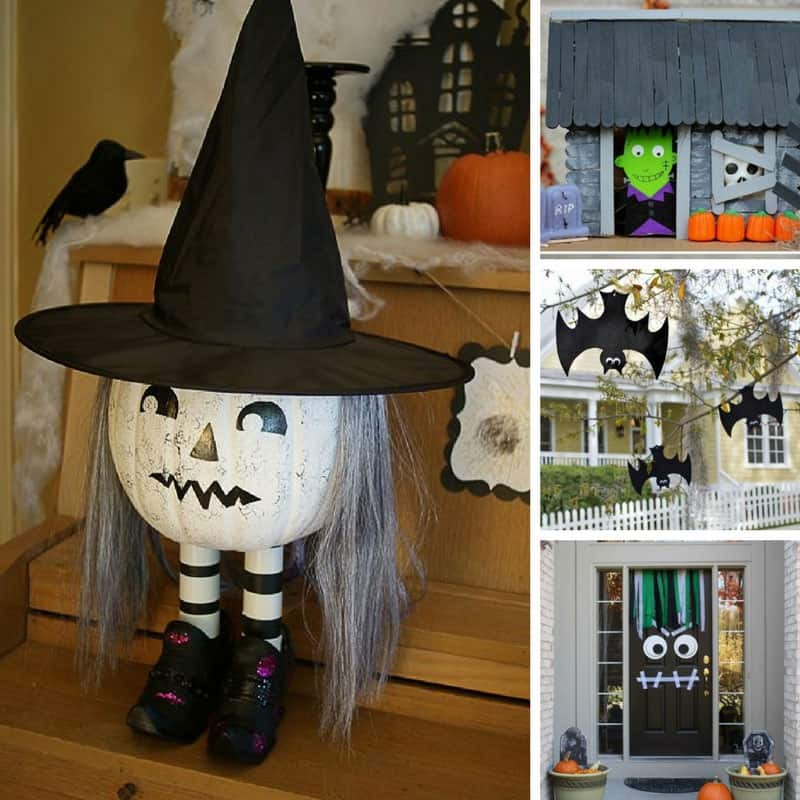 Home > Holidays > 2019 Halloween Food, Decor & Craft Ideas > Turn Your Home Spooky with These Easy Halloween Decorations for Kids! Are your kids itching to decorate your home for Halloween? Some of the store bought decorations are so expensive I thought I’d roundup some of the best DIY decorations I could find and share them here with you. I hope you and your kiddos have a blast with these super easy Halloween Decorations for kids to make, because we’ve got everything from Halloween door decor and trash bag spider’s webs to popsicle stick haunted houses and even hanging bats! Easy Halloween Cookie Recipes for Kids to Make and Eat! Easy Halloween Crafts for Kids to Make this October! Next PostNext 21 Easy Homemade Halloween Costumes for Kids – ADORABLE!